It’s been with your business since inception, and has become a friend. It’s difficult to say goodbye; however, you need to literally, part with, and dispose of your monitor that is no longer working or has served its purpose. You do know; however, not to dispose of it alongside the road, or in the landfill. BlueStar Recycling Company helps relieve businesses of their recycling, reclamation, and re-purposing concerns. 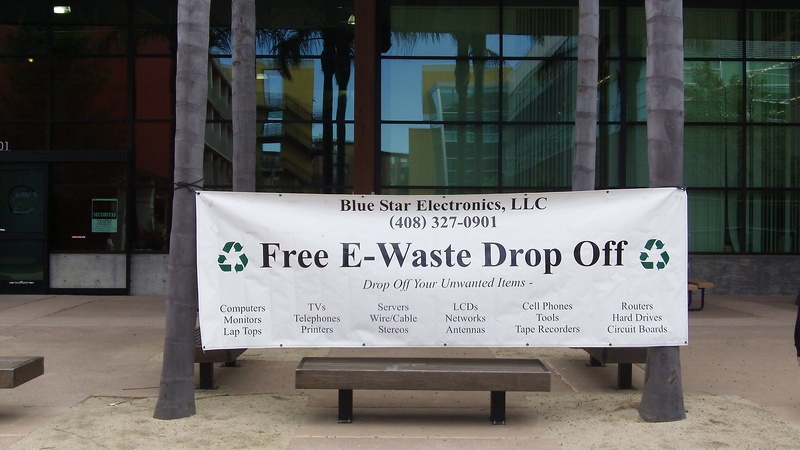 Along with the ability to accept drop-offs at their facility, BlueStar also picks up your spent electronics – free of charge to you. Your monitors, hard-drives, printers, keyboards, and even wire, all have a safe place to go. 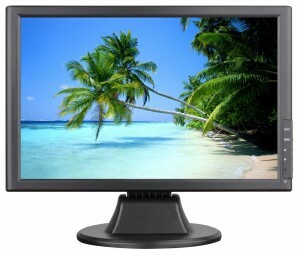 Since your monitor is now considered hazardous waste, it is potentially harmful to humans and the environment. 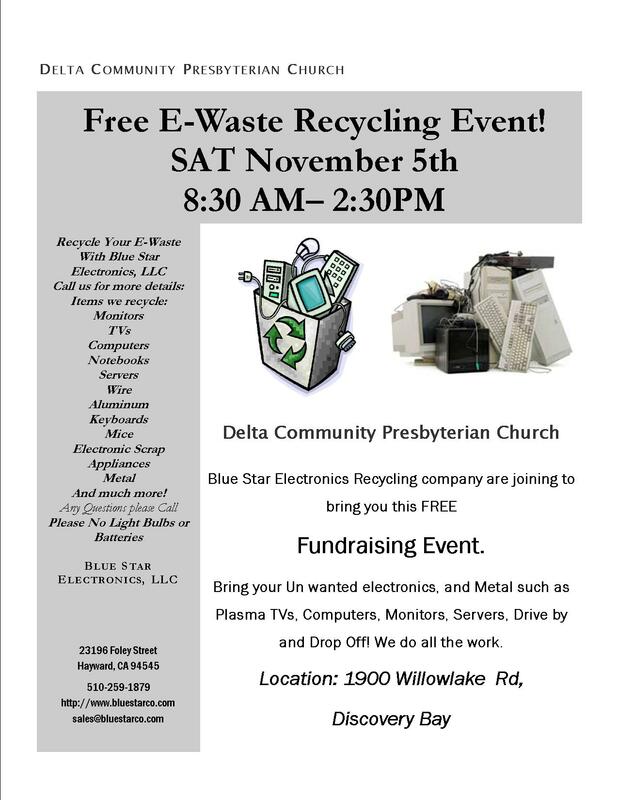 BlueStar highly recommends one of the above options, or attend a recycling event that accepts donations to a non-profit organization. There are several potential dangers in not disposing of electronics safely: glass shatters, wire cuts and leaves impending infection, and there are hazards in the fumes that could be inhaled. Harmful chemicals could leak into groundwater and infect our drinking water. Considering the possibility for serious disease and infection, making a conscious effort to dispose of our monitors and other electronic equipment safely and correctly is our responsibility for a safer and healthier planet. Celebrating Earth Day 2012 With Two Events Friday and Saturday Free E waste Drop Off! Here is a list of items that we recyle. 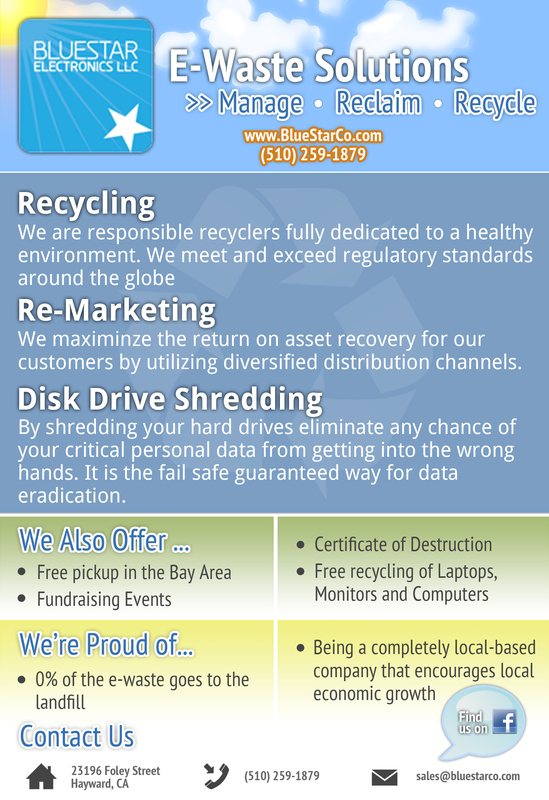 On Behalf of All of Us at Blue Star Electronics, LLC your electronic waste re cycler in the bay area we would like to wish all our clients and followers a very Happy New Year and May this New Year bring newly found prosperity, love, happiness and delight in your life. 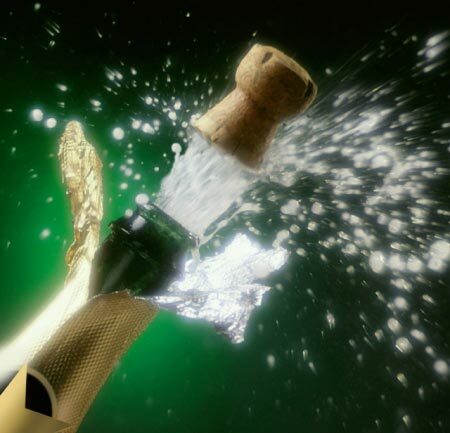 We look forward to serving you in 2011 and solving your e-waste recycling needs.We are proud to say that 2011 will be our 14th year in business. Thank you for all your support and business.